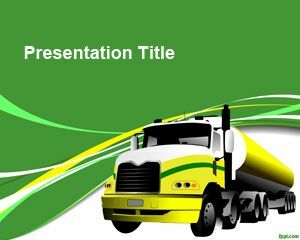 Free Truck Transport PowerPoint Template for presentations on transportation using Microsoft PowerPoint 2010 and 2013 and logistics. helps whether you plan to calculate trucking rates, want to become a truck driver broker, or want to avail a truck broker license. 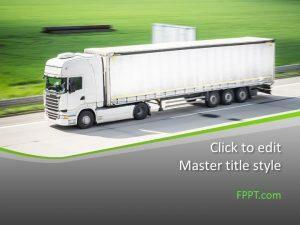 Free PowerPoint themes help in starting out your very own trucking company. 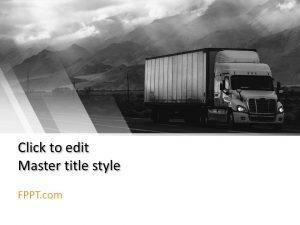 Describe the responsibility and work timings of a truck driver, in addition to the hidden costs associated with this business through free transport PPT theme, or truck vehicle PPT slides. 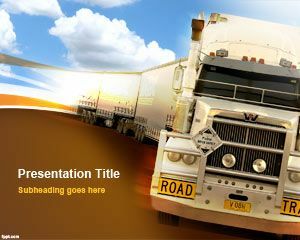 This free truck PowerPoint template and background contains a truck with nice effect and yellow color. It is designed for formal presentations relating to the responsibilities of a truck driver, and for briefing given to truck drivers. 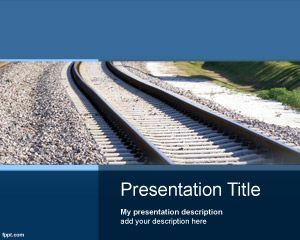 Truck transport PowerPoint template captivates the attention of your audience by engaging them with security precautions and safety tips. 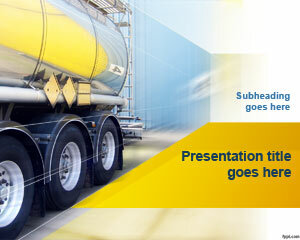 The truck transport PPT theme can also be used to highlight the evolution of freight transportation. The transportation system in towns and villages can be described, in addition to how cargo is transported through trains. Describe the invention of trucks, and how it changed the face of road transport. 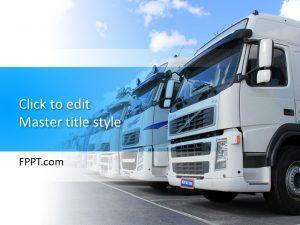 Free truck transport PowerPoint template runs smoothly on latest version of Microsoft PowerPoint, in addition to previous releases on popular platforms.